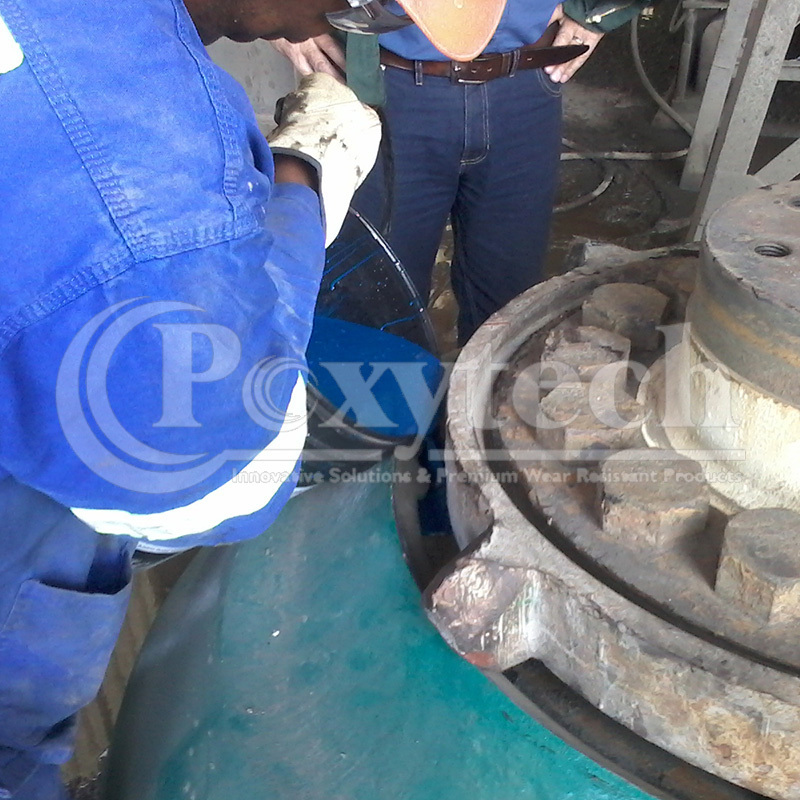 Manufactured for large cone and gyratory crushers. POXYBACK – H302H is a 100% solids modified epoxy compound for backing wear plates income and gyratory crushers offering extreme heavy duty crushing, maximum protection, positive support of wear lines and high volumetric stability. 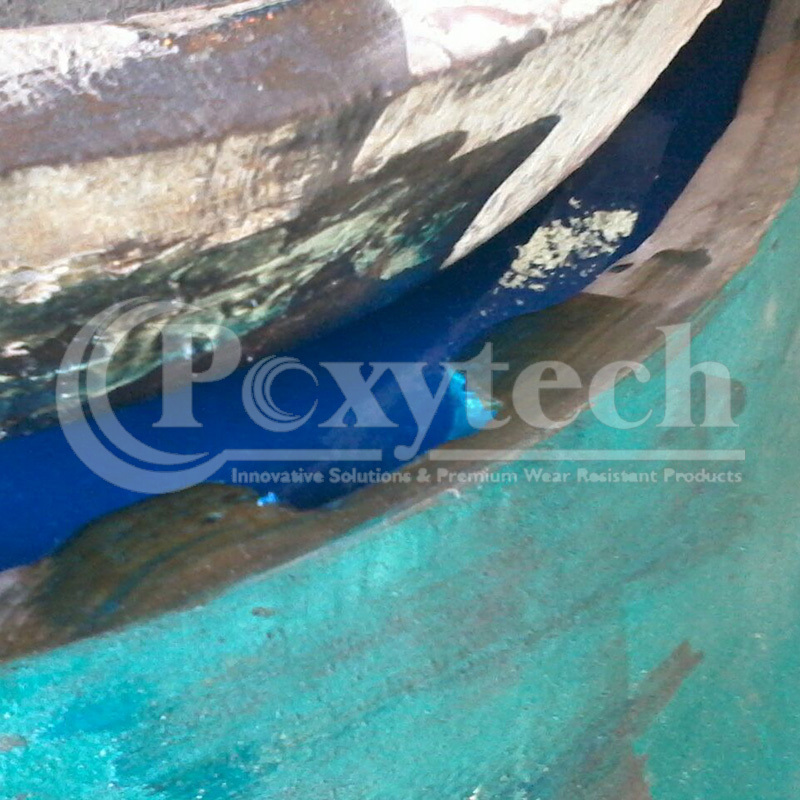 POXYBACK – H302H is supplied in safe and convenient kit form for easy mixing and application. 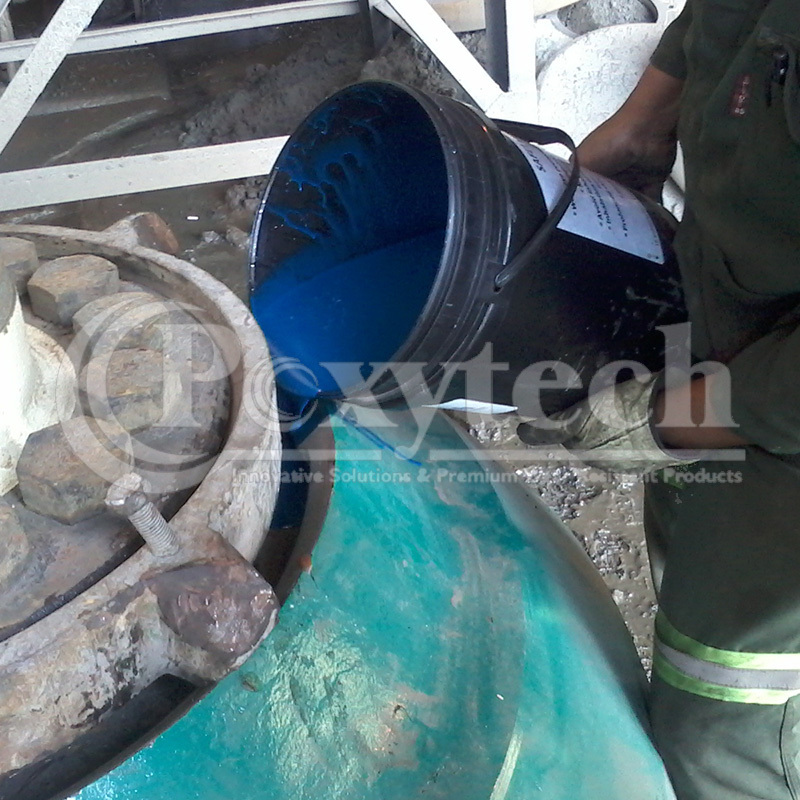 Seal all crevices with putty or other suitable material to prevent backing material from leaking out. When using epoxy resin systems, care should be taken to avoid contact with skin, eyes and clothing. Use gloves and eye protection when handling. Do not inhale vapour. Ensure there is sufficient ventilation throughout the work area. POXYBACK – H301S is a 100% solids modified epoxy resin backing material, especially formulated for the use in all type of cone crushers, grinding mills, primary, gyratory crushers and any other heavy machinery that requires backing material. 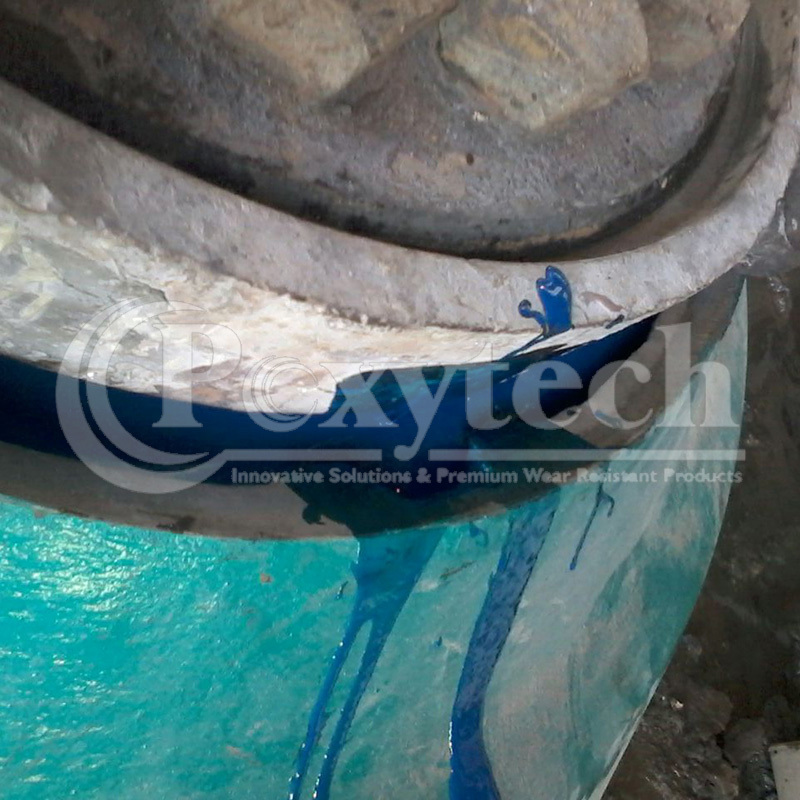 POXYBACK – H301S is a non-flammable material and requires no special mixing or melting equipment. 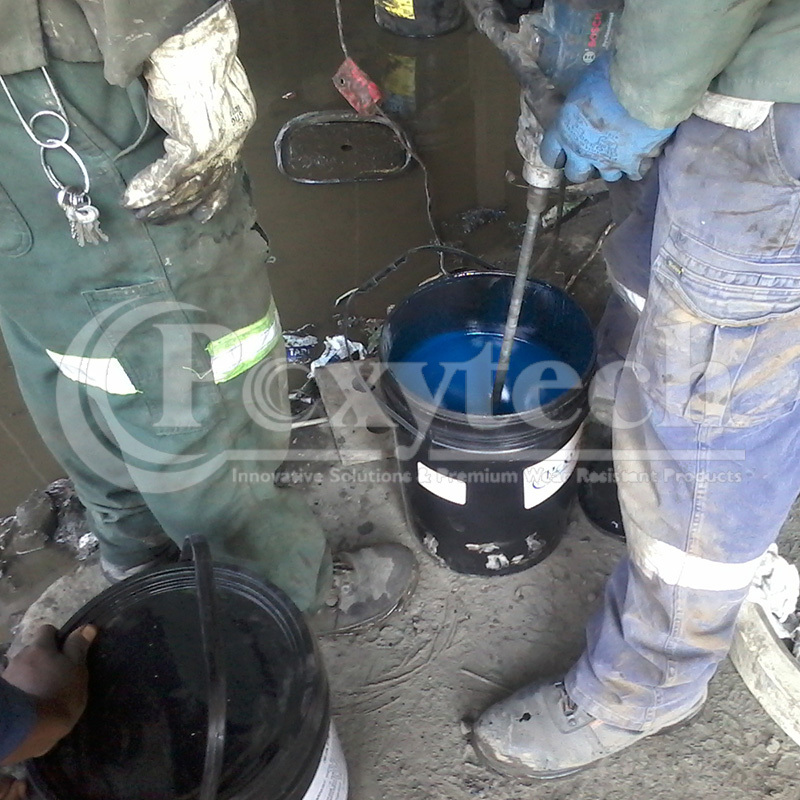 The resin and hardener must be thoroughly mixed together before application by using a slow speed drill. Mixing continues until uniform colour is obtained. 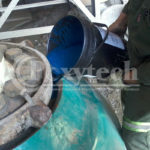 With ambient temperature at 25oC a full kit must be poured into place directly after mixing. Contact us today for more information and one of our qualified technical consultants will call you back shortly.